Cindoco Wood Products and its Craftwood Division offer a wide variety of hardwood products for furniture and craft projects. From our hardwood dowels to our buttons and plugs, to our moldings and shims, many of our products are available in over 12 different species. With this extensive inventory, we can meet every need in your wood workshop or for the home craftsman. Our quality wood products are available at retail outlets across North America including Canada and Mexico. Browse our website to learn more about us or visit our online store to purchase our products today! 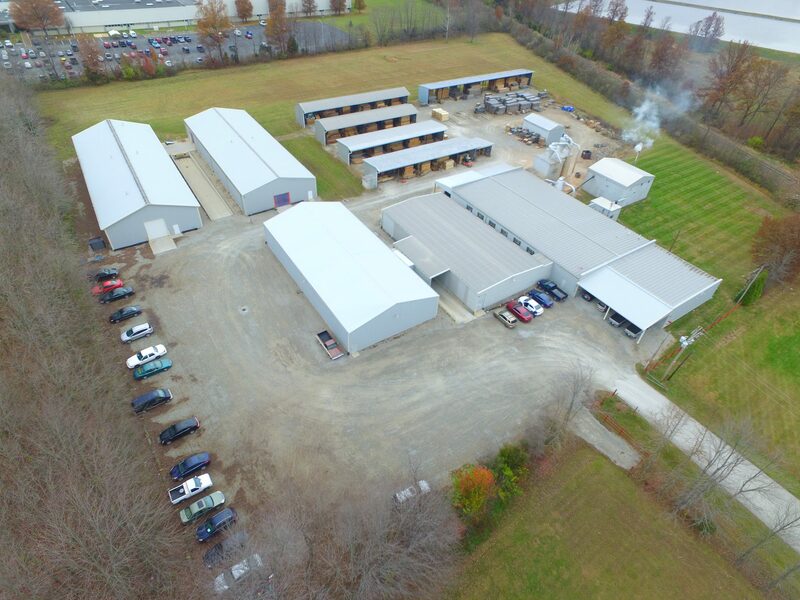 Cindoco Wood Products was formed in 2006 with the acquisition of S & S Wood Specialties. Our subsequent acquisition of Craftwood now allows us to meet any hardwood, craft, or hobby need that our customers require. 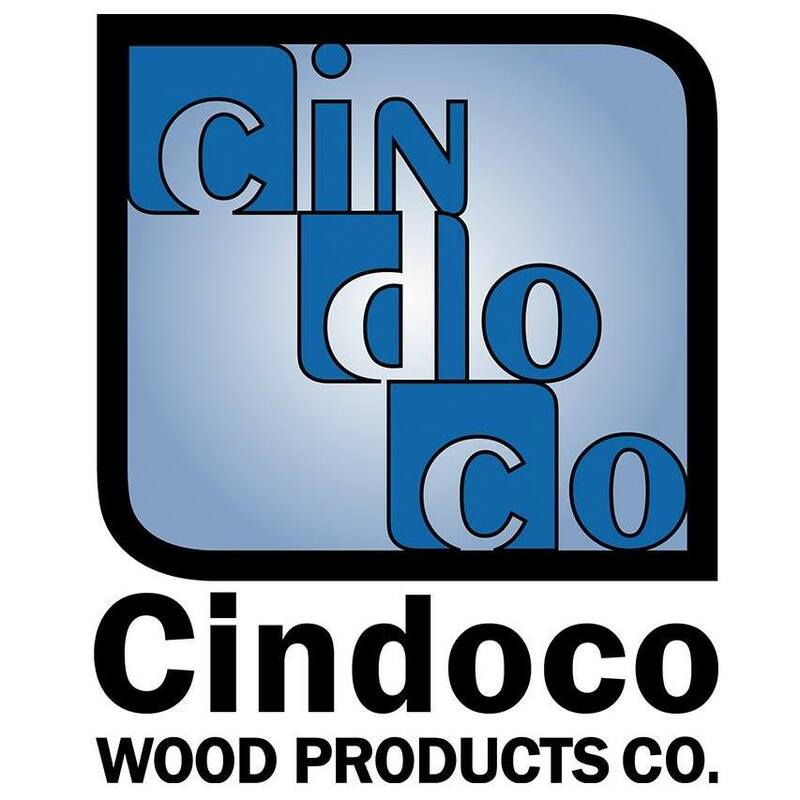 Cindoco Wood Products supplies home improvement centers, hardware and retail stores, and other distributors. Our products include a wide selection of color-coded hardwood dowels, merchandisers, prepackaged craft and furniture parts, mouldings, shims, replacement handles, stakes, cedar products, abrasives, and glue products. With specialized wood turnings and custom bagging available, we can be your source for high quality retail-ready wood products. Cindoco Wood Products commitment to excellent service provides superior products with rapid lead times. Call us today to let us help you provide your customers with great products and services!